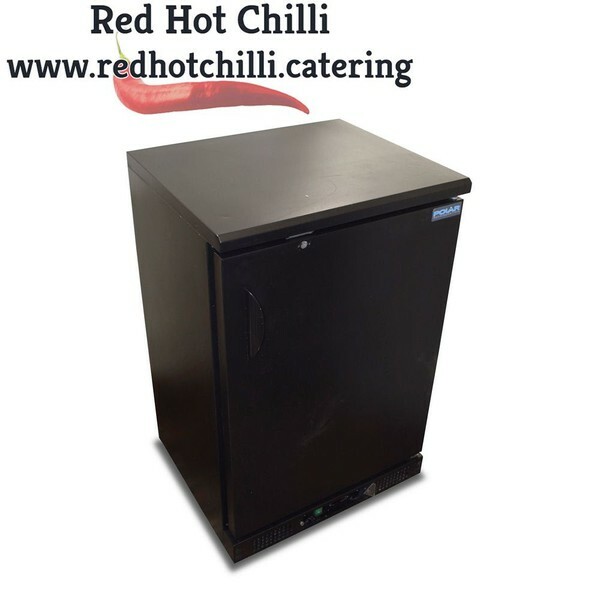 Year of construction: 2015, Single phase power. 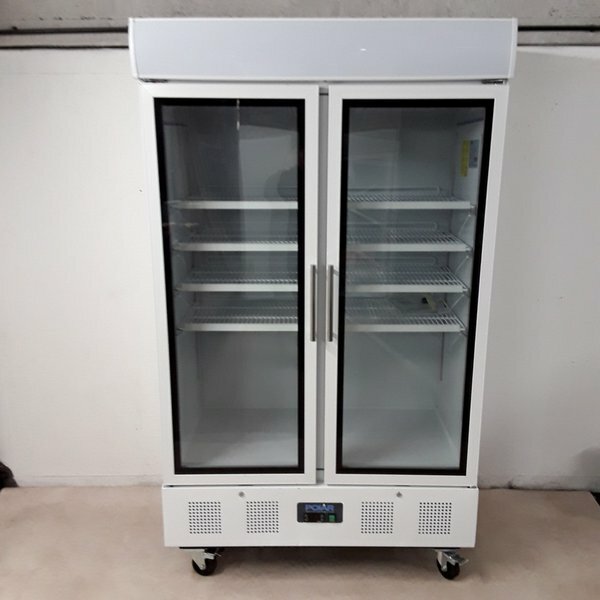 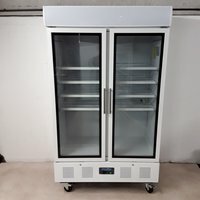 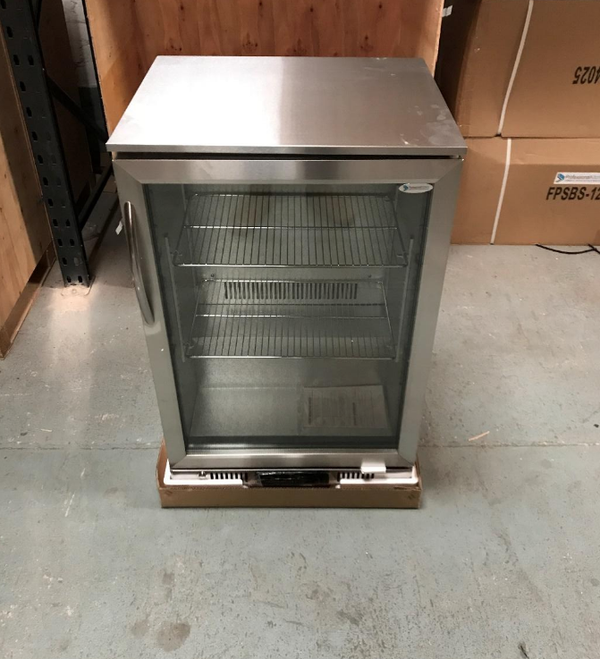 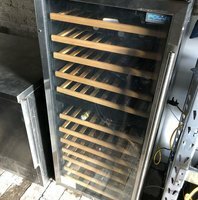 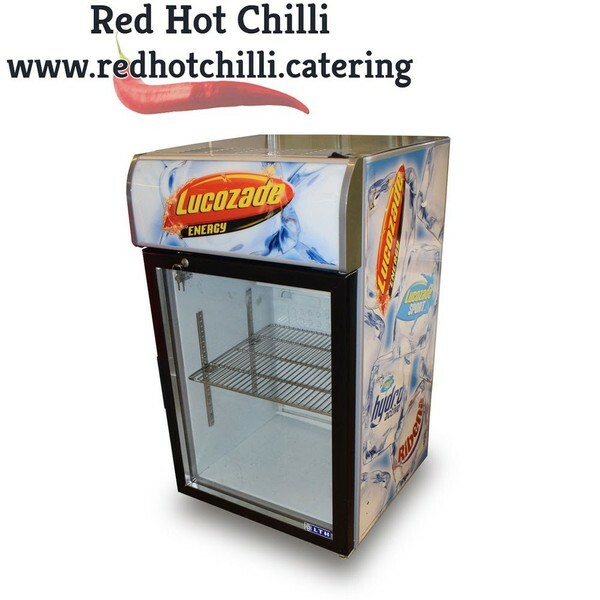 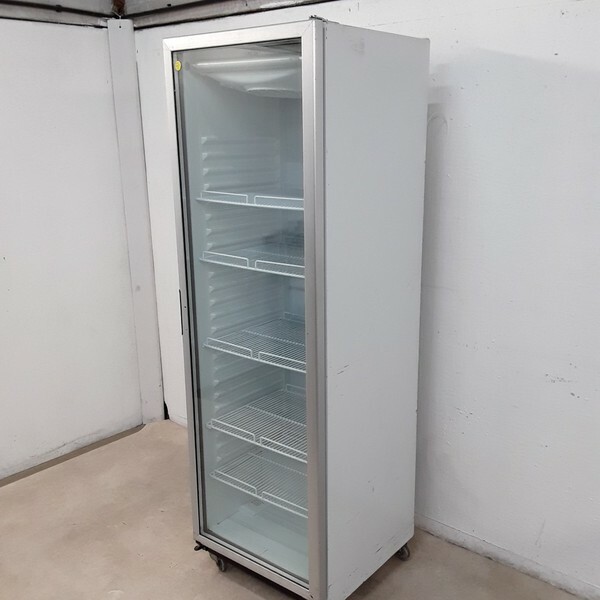 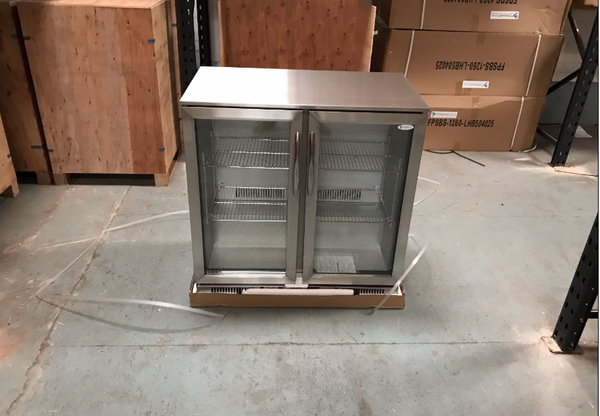 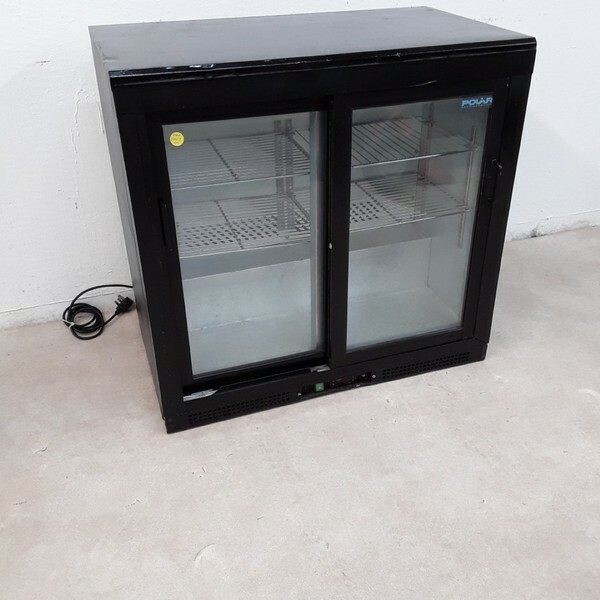 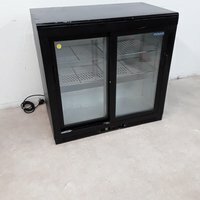 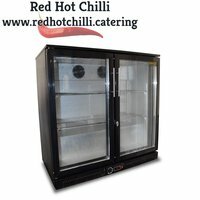 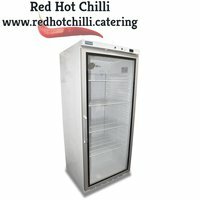 Used LSC 42ST Upright Display Fridge. Polar wine fridge. 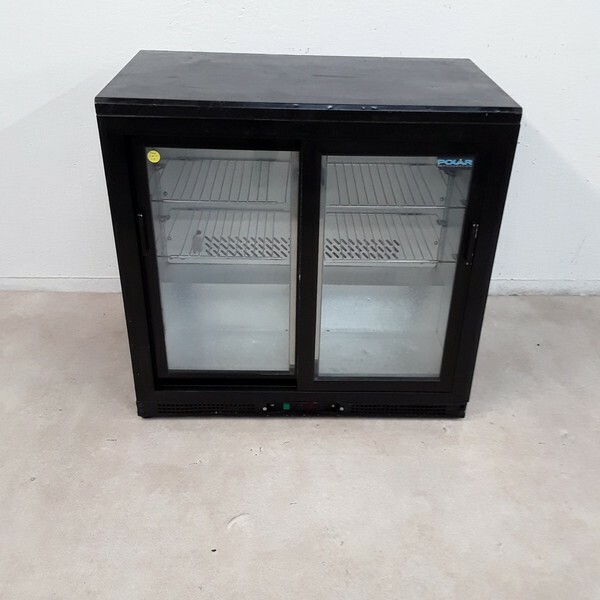 This has actually only been used a handful of times as it was always just on display in our unit. Can be set for two different temperatures. 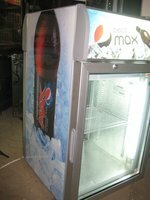 All works well and looks great. 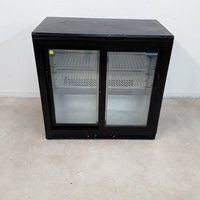 2 x fridges available - Both have very minor scratching on top (that no one will see as it is an 'under counter' back bar fridge. 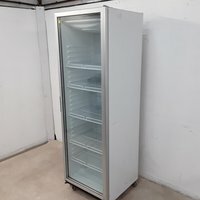 One fridge has a very minor/small crack in the top corner of one of its glass doors (makes no difference to temperature or efficiency and is barely visible - see picture). 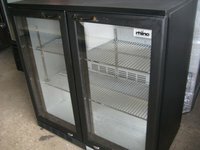 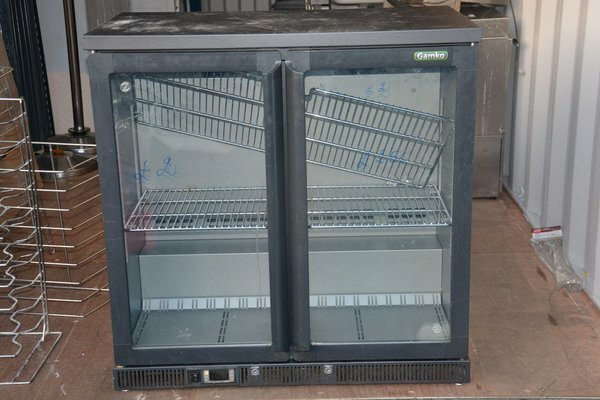 Both fridges are in a good clean, fully working condition. 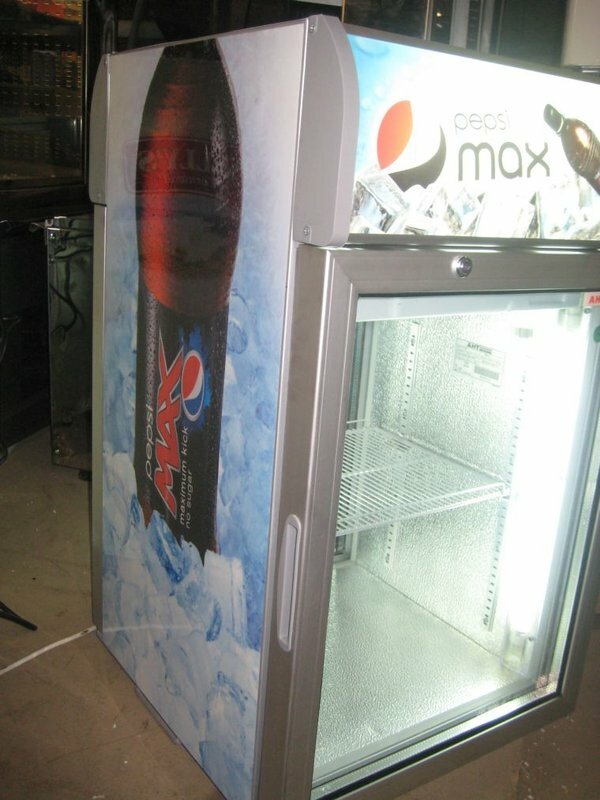 Ex Demo – May have been used once or twice. 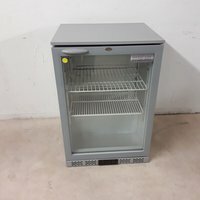 Very good conditon. 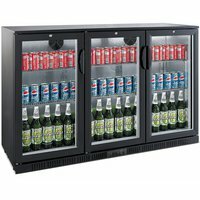 Keep your customers energy levels up by providing them with an endless supply of their favourite energy drinks perfect chilled within this counter top display fridge. 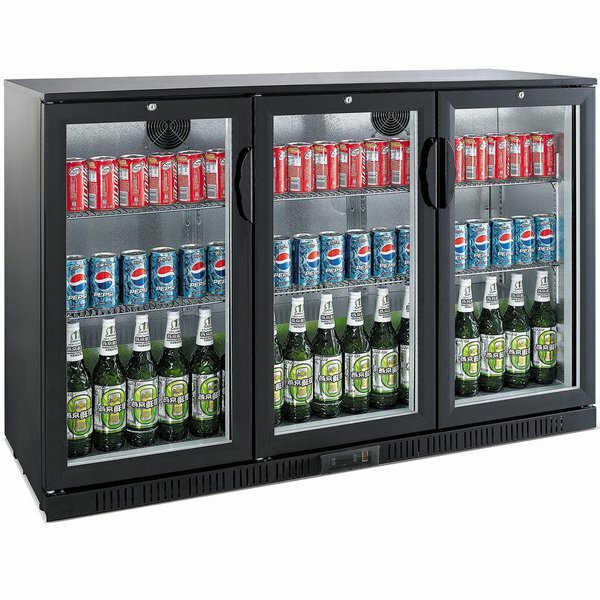 The fridge comes complete with an illuminated display and a single wire shelf which is more than capable of keeping a wide range of drinks at the perfect serving temperature. 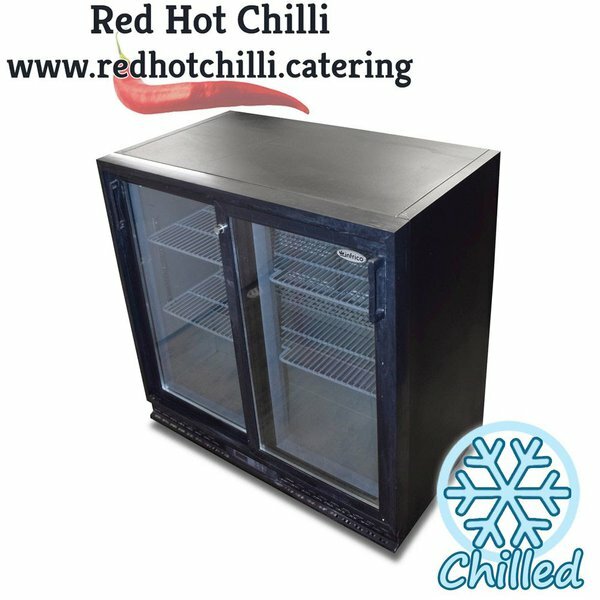 This smart solid door under counter bottle cooler is perfect for keeping a wide range of chilled items such as bottled water, alcohol, fizzy drinks and much more at the ultimate serving temperature. 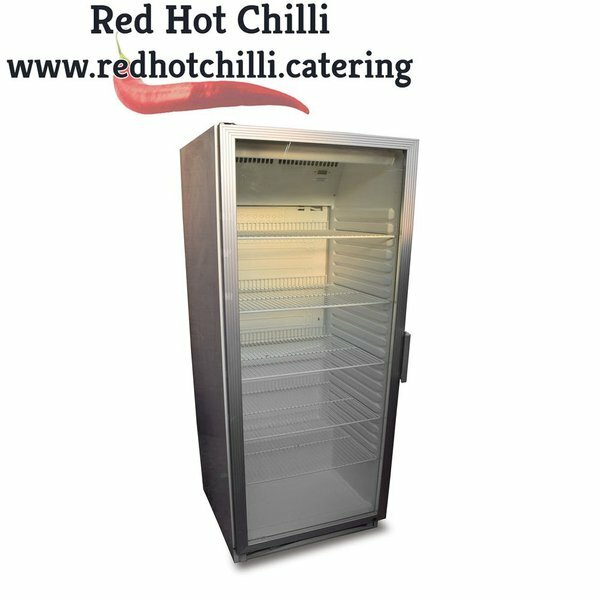 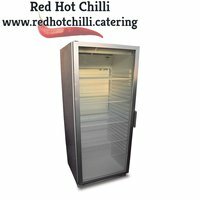 It features integral temperature controller, automatic defrost and comes complete with two wire rack shelves which provides ample storage space for your eatery.